Did you know that we manufacture custom Germantown Football Sublimated Shorts here at Lightning Wear. Check out these very fresh Sublimated Statue of Liberty Pinnies we made for a gift shop up in Ellis Island. 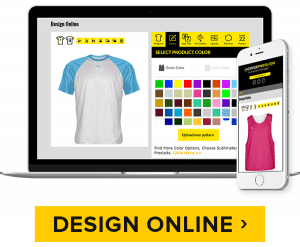 Get started on making your Lacrosse Uniform Sets from Lightning Wear. Take a sweet look at these Girls Sublimated Shorts we made for a huge group playing in this weekend girls lacrosse tournament in Baltimore Maryland. 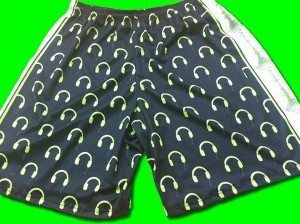 Yes it is definitely that time to turn up the volume and break out your DJ Shorts from Lightning Wear Apparel. Check out these Lake Forest Lacrosse Uniforms we made for our pals in Illinois. You can never feel the vibrations fully until you have put on a custom pair of these Rasta Flag Lacrosse Shorts from Lightning Wear.